A Tot Halloween Party for pre-school children in the morning on the Saturday before Halloween (or on Halloween itself when the 31st falls on a Saturday. 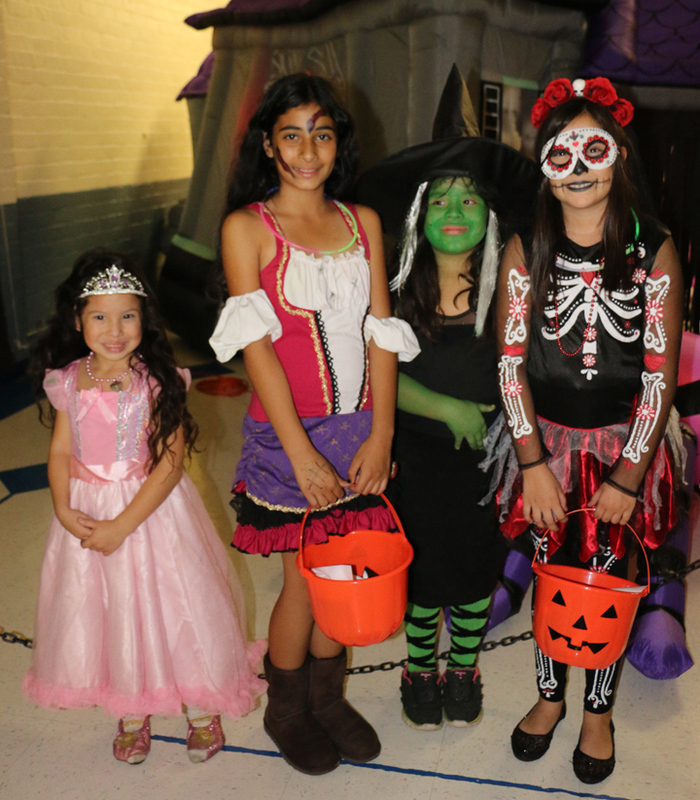 A Halloween Carnival on Halloween Night itself, intended for elementary school children, with games, candy, and prizes. Burbank Haunted Adventure on a few nights in mid-October, with games for kids and a scary maze for older trick-or-treaters. The City of Burbank offers more Halloween Happenings for families and children. Check out this webpage, or call 818-238-5378.